New RefWorks is tightly integrated with QuickSearch, the library's discovery service. Items you save to folders in QuickSearch are automatically added to your Flow account once you login. 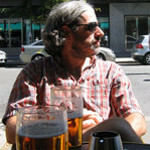 You can use the export citations function that is available in many research databases to get references into RefWorks. 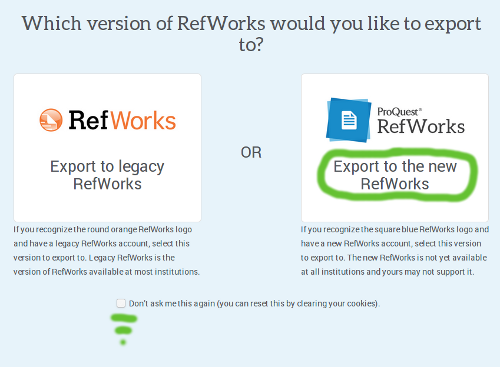 When you use export to RefWorks function, be sure to select Export to the new RefWorks if you see this screen.